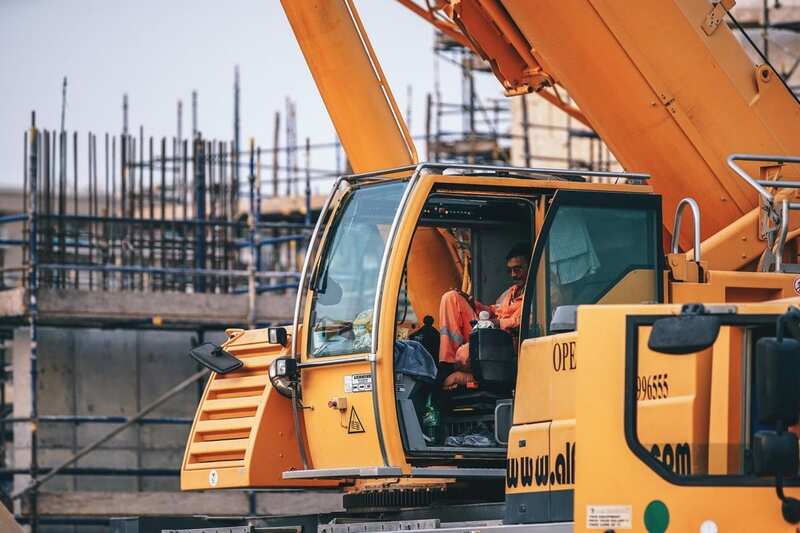 California builders and contractors win a huge victory in the California Supreme Court’s long awaited McMillin v. Superior Court (Van Tassell) case and builders should be able to force SB800 pre-litigation procedures. In short, the SB800 Right to Repair scheme is the exclusive remedy unless there is some exception, such as a breach of written contract or express warranty claim or the like. The Supreme Court went further and made it clear the pre-litigation procedures Right to Repair SB800 apply even when a complaint is “creatively pled” and contains both common law and contract based causes of action which all deal with the same set of faulty conditions. Ray Meyer is the Managing Partner of Bremer Whyte Brown & O’Meara’s Oakland office. Ray has over 20 years representing developers, contractors and subcontractors throughout California. For more questions related to this ruling, or others, please contact Ray at (510) 540-4881 or rmeyer@bremerwhyte.com.